Robert De Niro is probably one of the greatest screen actors to come out of his generation. With a career spanning more than four decades, he has established himself as one of the most revered figures in the American film industry. De Niro’s first major film roles were in the sports drama ‘Bang the Drum Slowly’ and Scorsese’s crime film ‘Mean Streets’, both released in 1973. He was cast as the young Vito Corleone in the 1974 film ‘The Godfather Part II’, for which he won the Academy Award for Best Supporting Actor. He subsequently earned Academy Award nominations for the psychological thrillers ‘Taxi Driver’ and ‘Cape Fear’, both directed by Scorsese. He continued to receive additional nominations for Michael Cimino’s Vietnam war drama ‘The Deer Hunter’, Penny Marshall’s drama ‘Awakenings’ and David O. Russell’s romantic comedy-drama ‘Silver Linings Playbook’. His portrayal of gangster Jimmy Conway in Scorsese’s crime film ‘Goodfellas’, and his role as Rupert Pupkin in the black comedy film ‘The King of Comedy’, earned him BAFTA Award nominations. He has had a longtime collaboration with director Martin Scorsese which has produced a large variety of work. His portrayal of Jake LaMotta in the 1980 film ‘Raging Bull’ earned him the Academy Award for Best Actor. De Niro has earned four nominations for the Golden Globe Award for Best Actor for his work in the musical drama ‘New York, New York’, the action comedy ‘Midnight Run’, the gangster comedy ‘Analyze This’, and the comedy ‘Meet the Parents’. Other notable performances include roles in ‘1900’, ‘Once Upon a Time in America’, ‘Brazil’, ‘The Mission’, ‘The Untouchables’, ‘Heat’ and ‘Casino’. He has directed and starred in films such as the crime drama ‘A Bronx Tale’ and the spy film ‘The Good Shepherd’. Despite having had a very long career full of great roles, De Niro has been showing no signs of slowing down. Many movies of his are lined up for release either in pre / post production stage or filming. 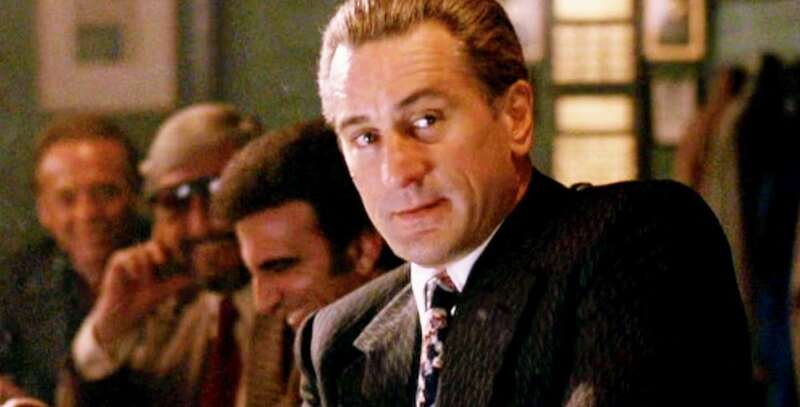 So, what is the next Robert De Niro movie? Well, the good news is that we have a clear answer to that question. Here’s the list of upcoming Robert De Niro films scheduled to release in 2018 and 2019. 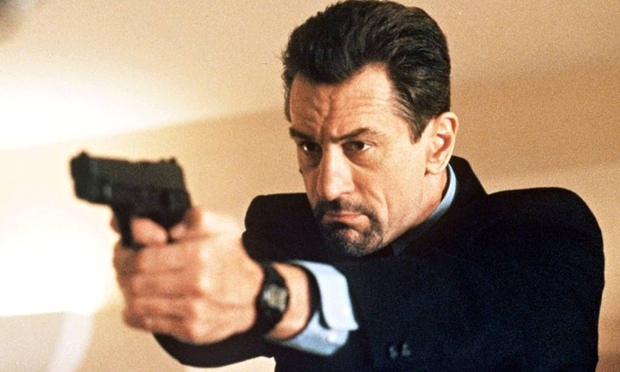 We can only hope that the latest new Robert De Niro movie would be as good as his past films. Not much is known about the plot, except that the film stars Edgar Ramirez and Robert De Niro in leading roles. The film will be directed by Jonathan Jakubowicz, who happens to be one of Venezuela’s most celebrated filmmakers. 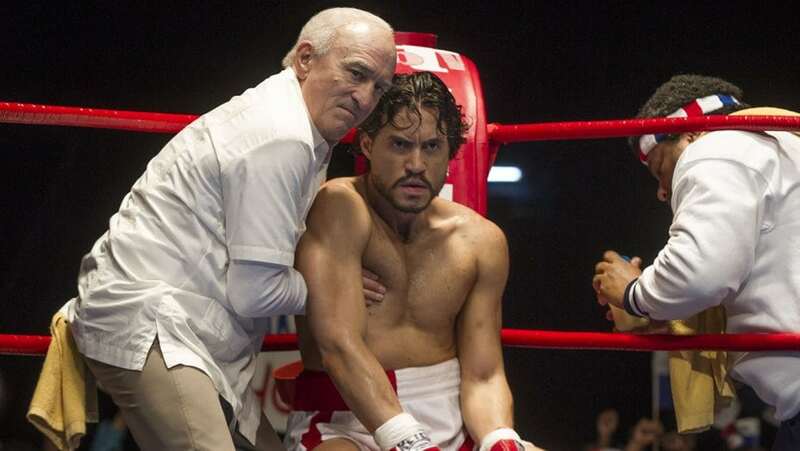 Jakubowicz previously directed Hands of Stone (2016), in which Édgar Ramírez and Robert De Niro co-starred. ‘The Irishman’ is an upcoming American biographical crime film produced and directed by Martin Scorsese and written by Steven Zaillian, based on the book I Heard You Paint Houses by Charles Brandt. The film stars Robert De Niro as Frank Sheeran, a labor union leader and alleged hitman for the Bufalino crime family, and Al Pacino as Jimmy Hoffa. Joe Pesci as Russell Bufalino, Anna Paquin as Peggy Sheeran, Bobby Cannavale as Felix “Skinny Razor” DeTullio, Harvey Keitel as Angelo Bruno, Ray Romano as Bill Bufalino, Sebastian Maniscalco as Joe “Crazy Joe” Gallo, Stephen Graham as Tony Provenzano, Domenick Lombardozzi as Anthony Salerno, Jim Norton as Don Rickles, Jeremy Luke as Thomas Andretta, Joseph Russo as Stephen Andretta, Stephanie Kurtzuba as Irene Sheeran, Kathrine Narducci as Carrie Bufalino, Aleksa Palladino as Mary Sheeran, Jack Huston, J. C. MacKenzie, Craig Vincent as Ed Partin, Gary Basaraba as Frank Fitzsimmons, Welker White as Josephine Hoffa, Jesse Plemons as Chuckie O’Brien, Craig Di Francia, Action Bronson, Larry Romano as Phil Testa and Jake Hoffman as Allen Dorfman also star in the movie.The film is anticipated to be released by Netflix in 2019. ‘The War with Grandpa’ is an upcoming American family comedy film directed by Tim Hill, based on the novel of same name by Robert Kimmel Smith. The film stars Robert De Niro, Christopher Walken, and Oakes Fegley. The plot revolves around the relationship between a grandfather and his grandson. Forced to give up his room to his grandfather (Robert De Niro), a scheming boy (Oakes Fegley) devises a series of outrageous pranks in an attempt to make him move out. Principal photography on the film began on May 2, 2017, in Atlanta, Georgia, where it shot for six weeks. ‘The War with Grandpa’ was scheduled to be released on February 23, 2018, by The Weinstein Company’s Dimension Films; however, just a month prior it pulled from the schedule. 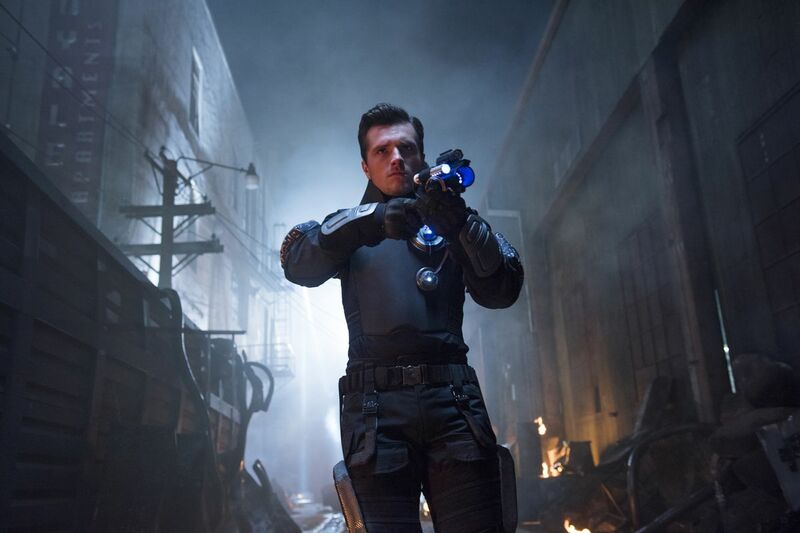 It was initially scheduled to be released on April 21, 2017, which was later pushed back to October 20, 2017, due to principal photography location changes. 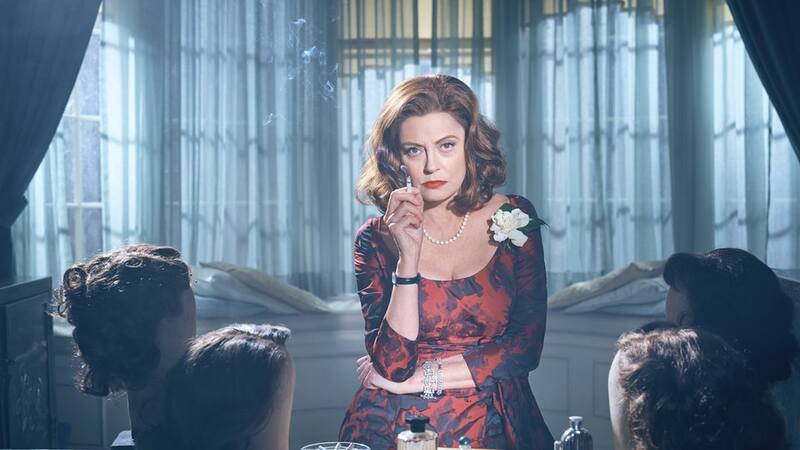 In March 2018, it was announced The Weinstein Company would no longer distribute the film, which was reclaimed by its producers. Robert De Niro will be seen in the movie ‘Joker’, reportedly a biographical sketch of the arch nemesis of Batman, Joker. Todd Phillips will be directing the movie based on a screenplay written by him and Scott Silver. The plot is kept under wraps. The film will center on how the popular comic book villain known as The Joker came to be. 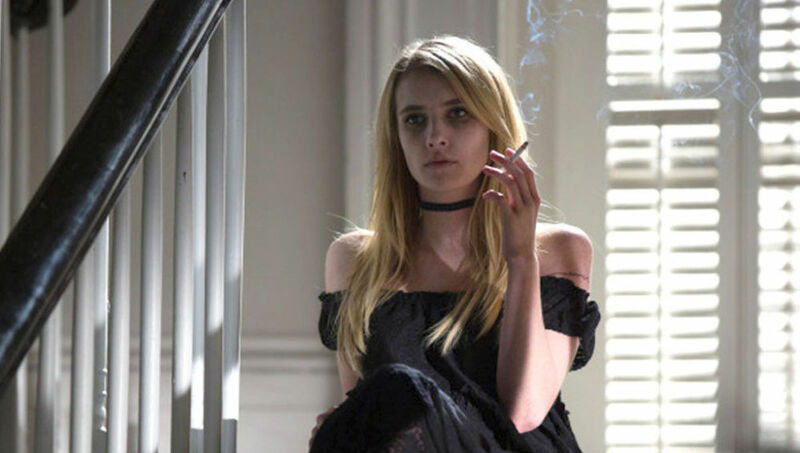 The studio describes Phillips’ film as being an “exploration of a man disregarded by society [that] is not only a gritty character study, but also a broader cautionary tale.” The film is expected to star Zazie Beetz as Sophie Dumond, Joaquin Phoenix as Joker, Robert De Niro, Frances Conroy as Penny, Marc Maron and Josh Pais as Hoyt Vaughn. Director Todd Phillips’ stand-alone ‘Joker’ movie is set to hit theaters Oct. 4, 2019.